There is no substitution of live music on wedding ceremony. You can invite band or classical musicians, you can select traditional or contemporary songs but you can't skip music at all. Performing music on acoustic classical instruments fills up surrounding air with very special feeling like something classical, everlasting and ceremonial. 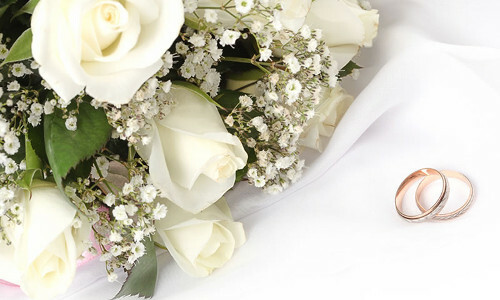 iViolin will play elegant classic and lovely popular music at your wedding ceremony. It brings unforgettable feelings of remarkable moments in the most important event of your life! 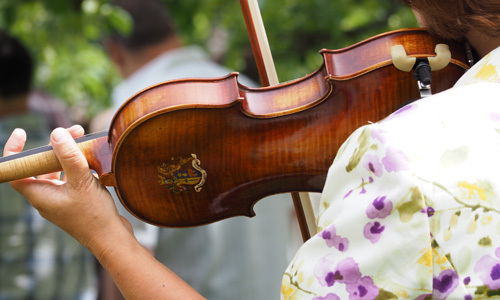 iViolin provides live acoustic violin performance accompanying by background music for different events on Vancouver Island from Victoria till Campbell River but primary servicing Cowichan valley. We are playing a wide variety of classical pieces and popular tunes, balads and retro songs. A special repertoire is usually discussed and prepared for each particular event to make it enjoyable, memorable and successful. Add live music to your special event to get the right mood and impeccable impressions of the moment. Classy music makes any celebration remarkable!